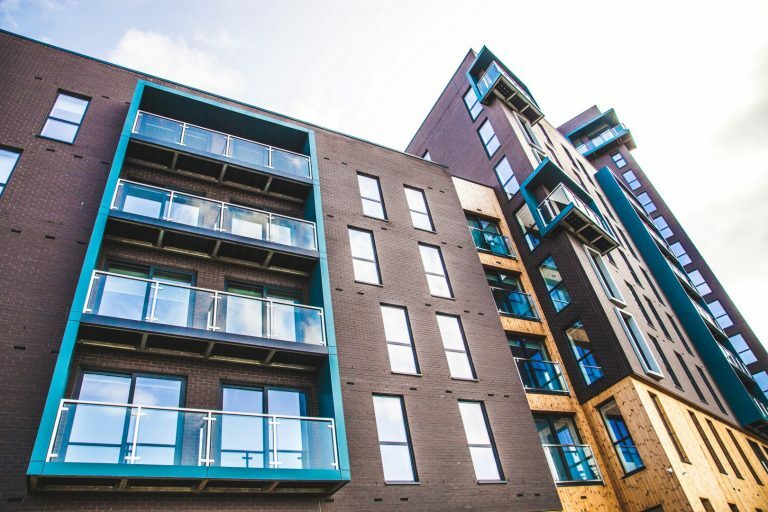 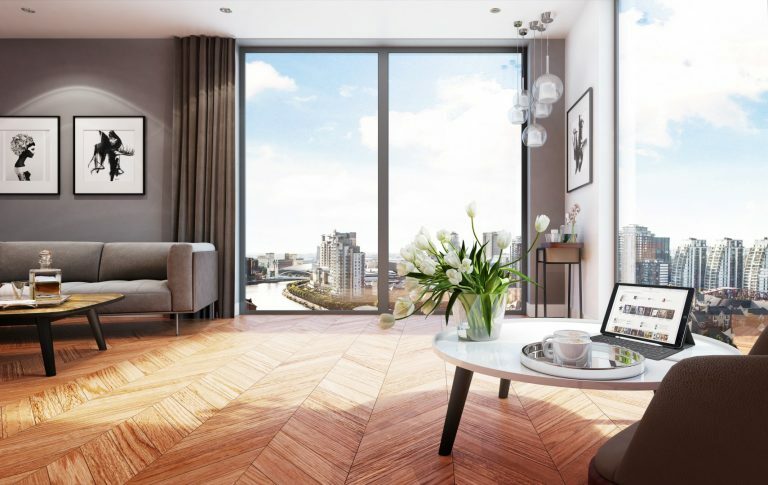 The Gateway is a unique, sleek development in a prime area of Manchester. 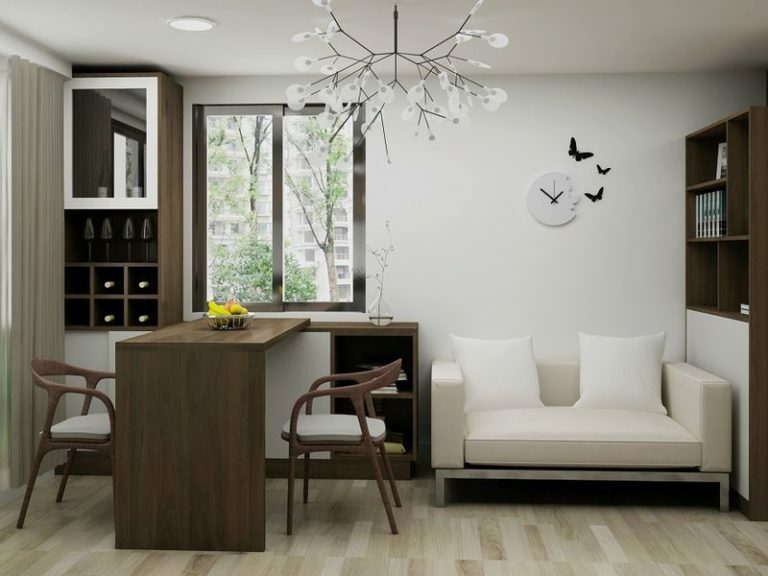 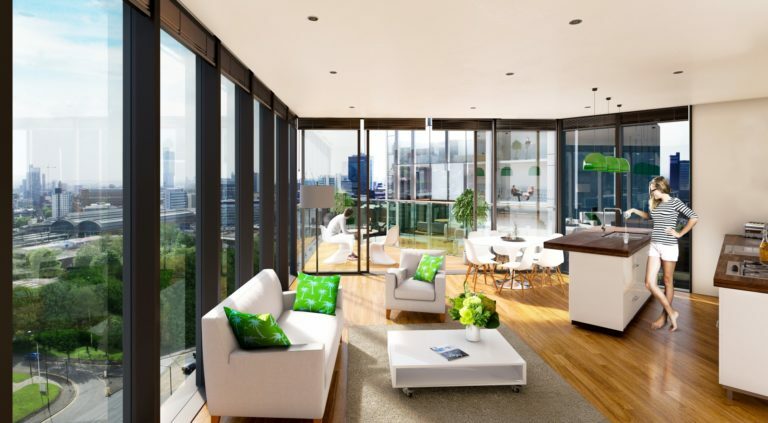 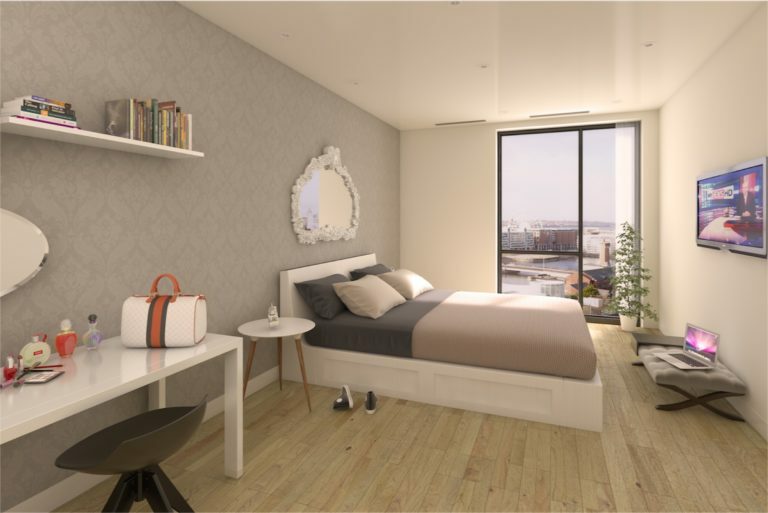 The Terrace comprises of 101 residential units for students and young professionals. 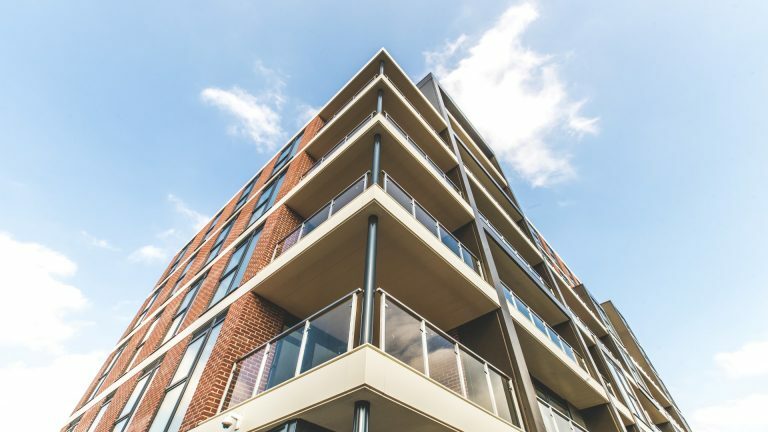 Low entry prices, stable yields and few void periods, here’s one of the most lucrative ways to expand your portfolio. 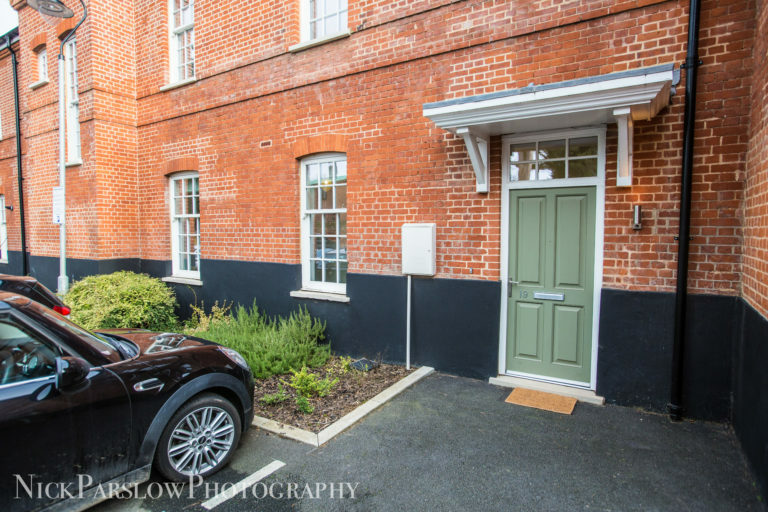 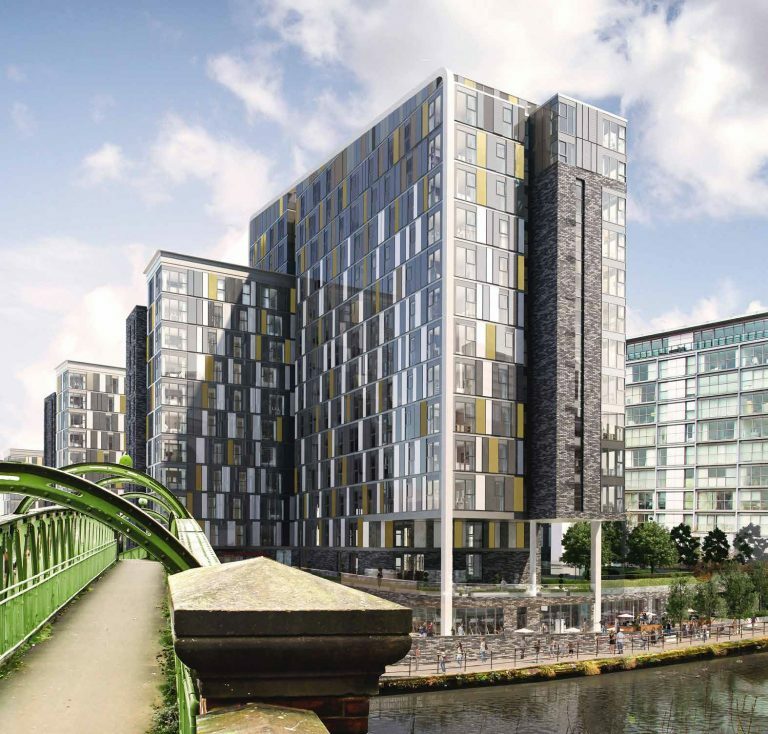 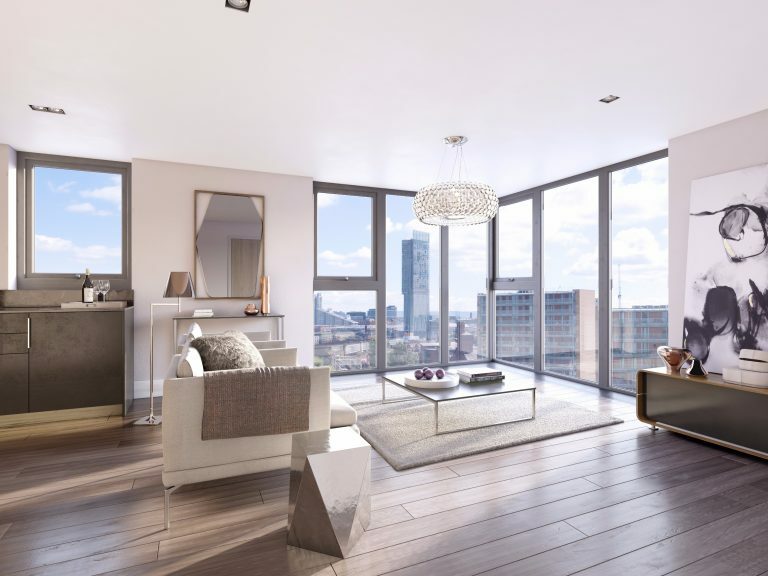 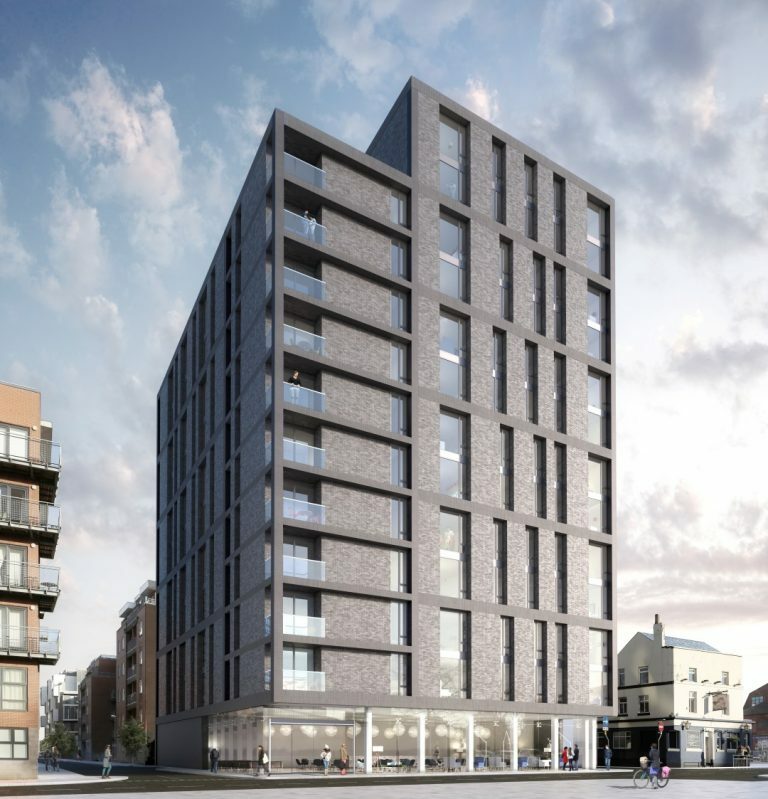 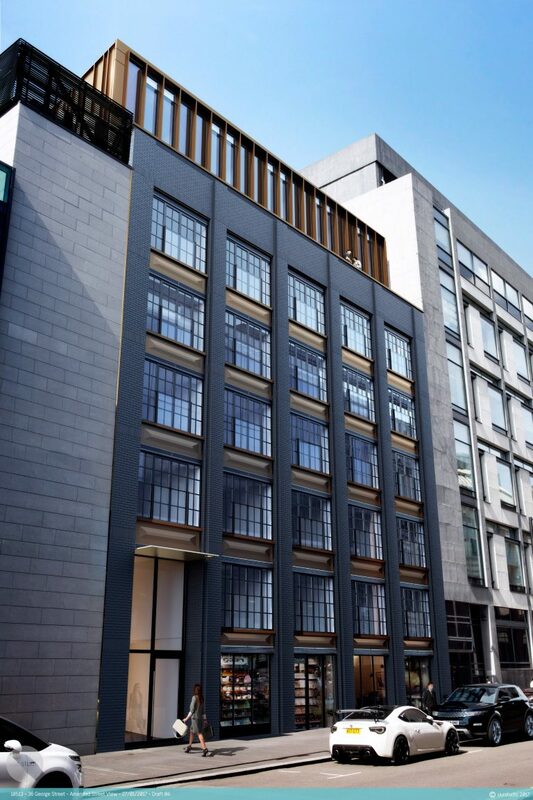 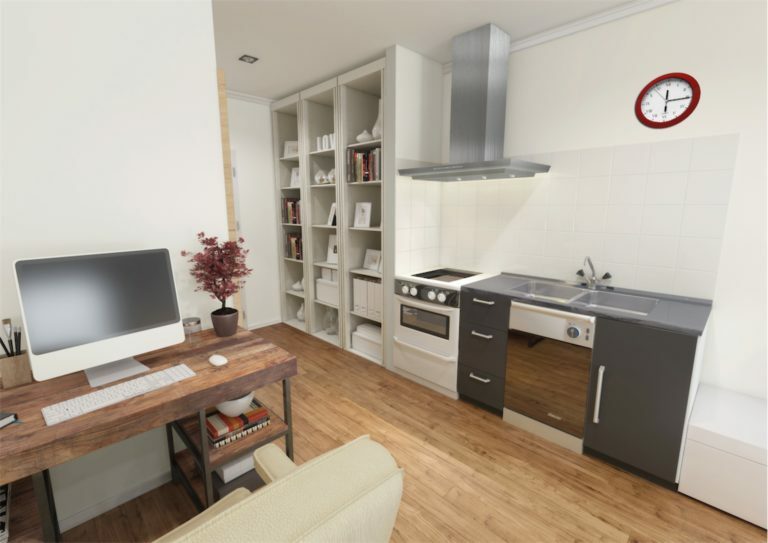 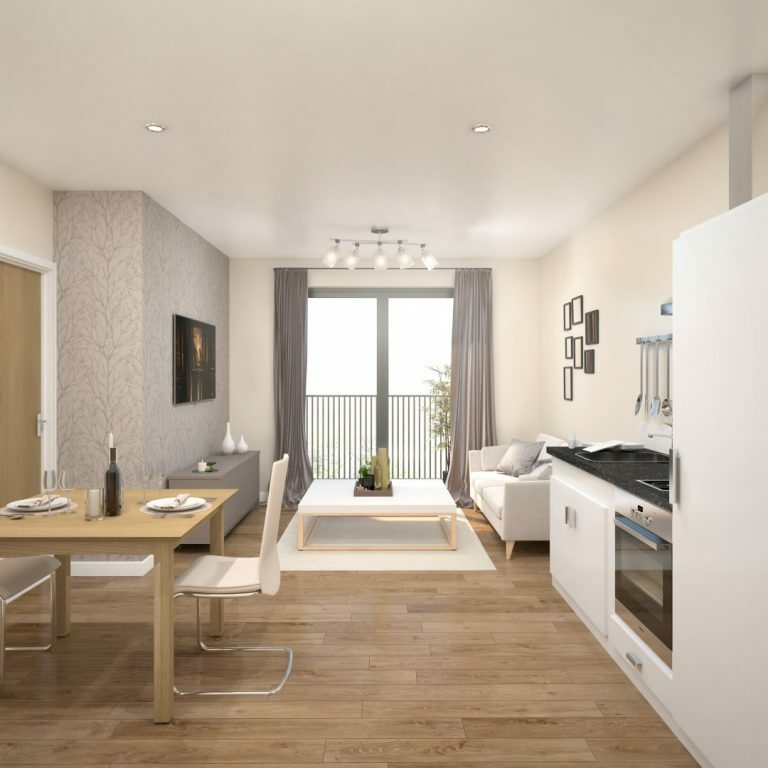 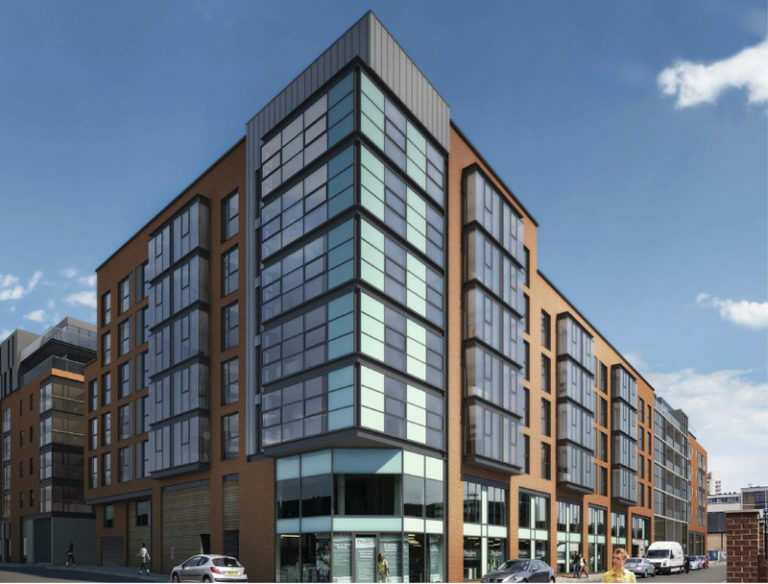 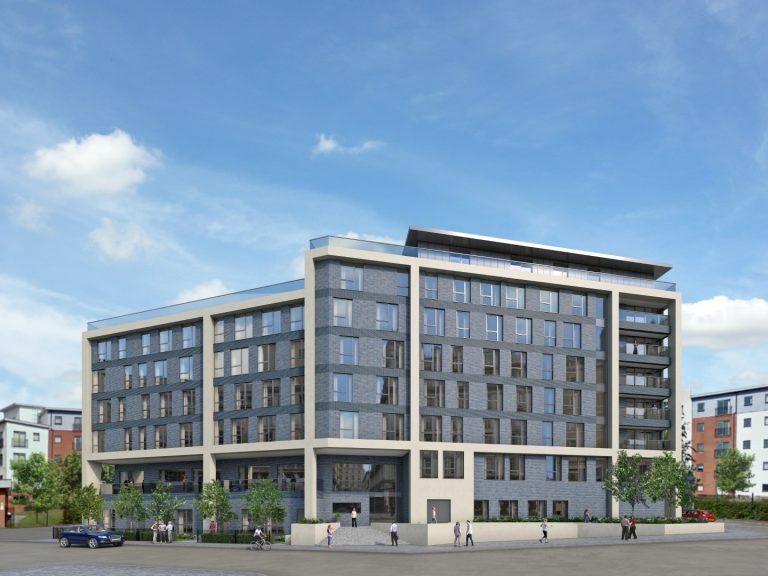 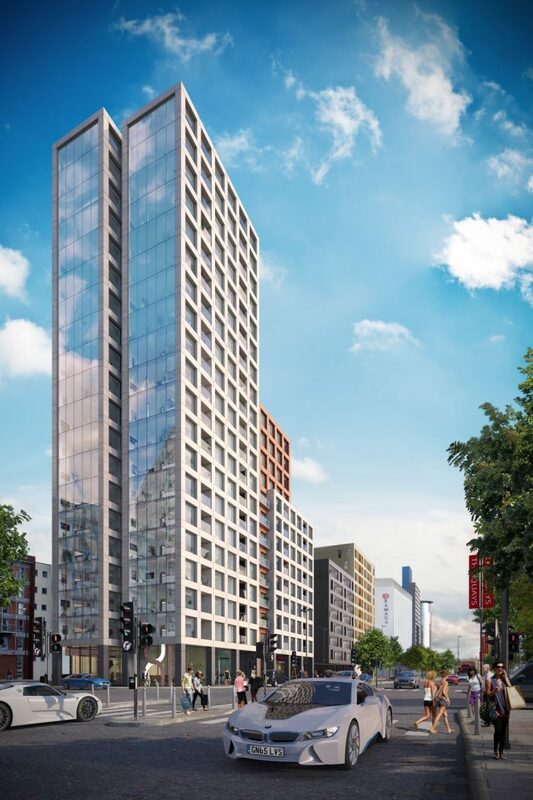 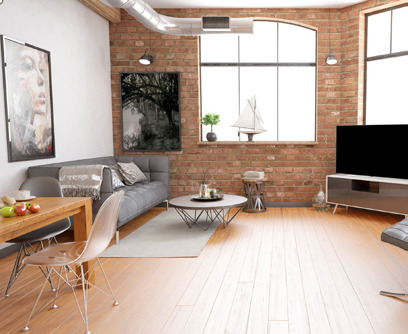 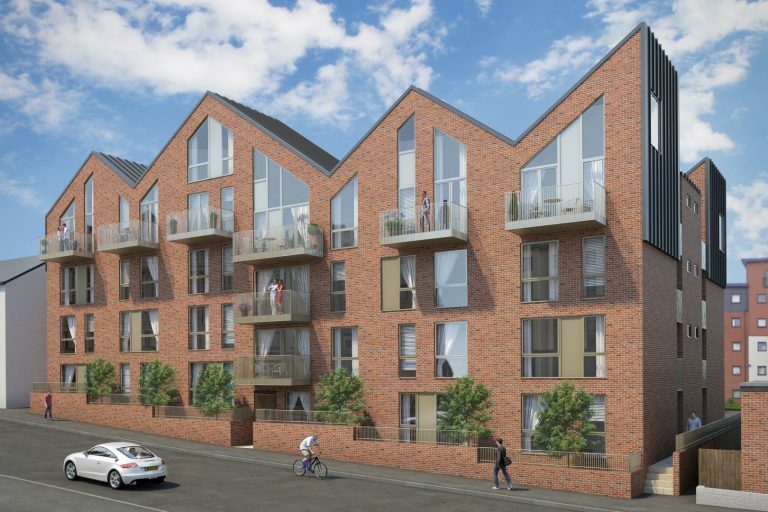 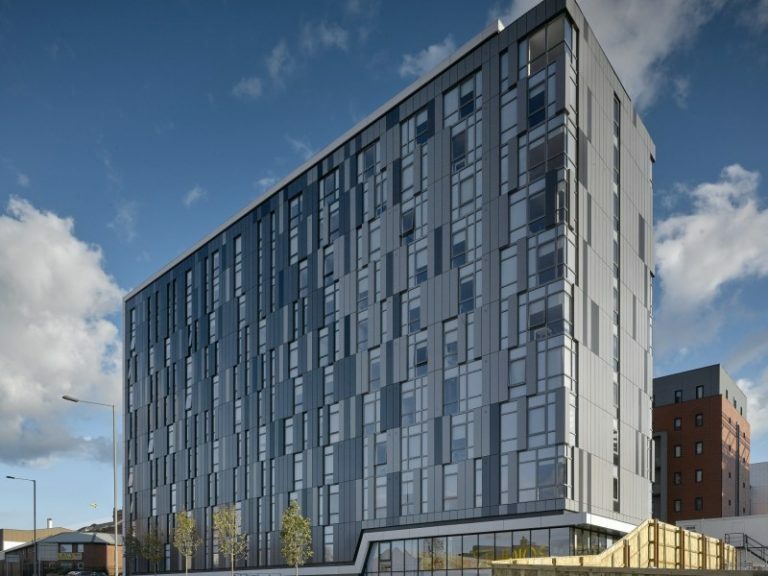 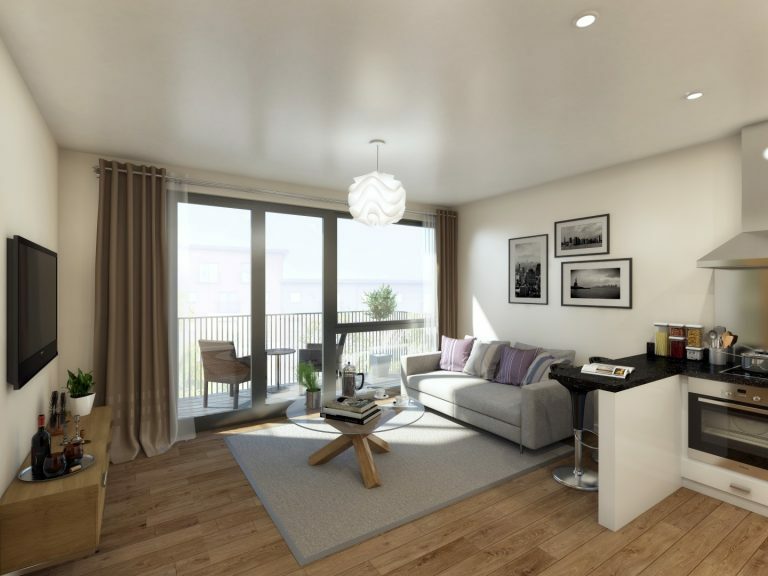 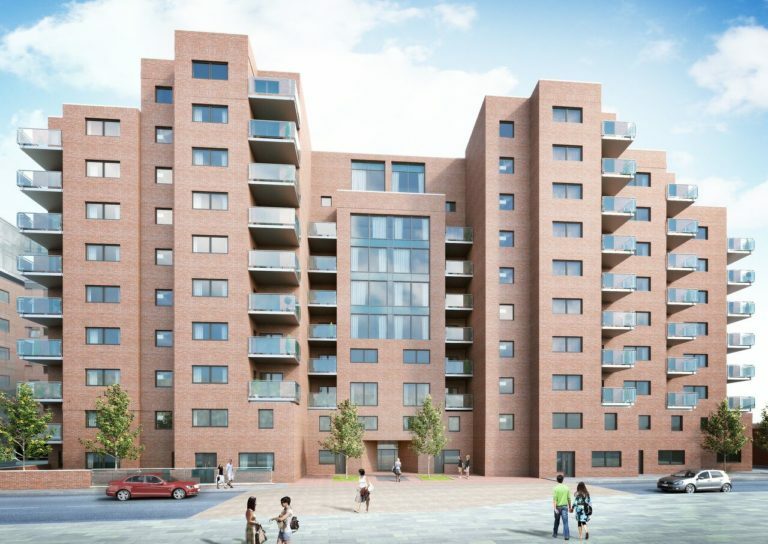 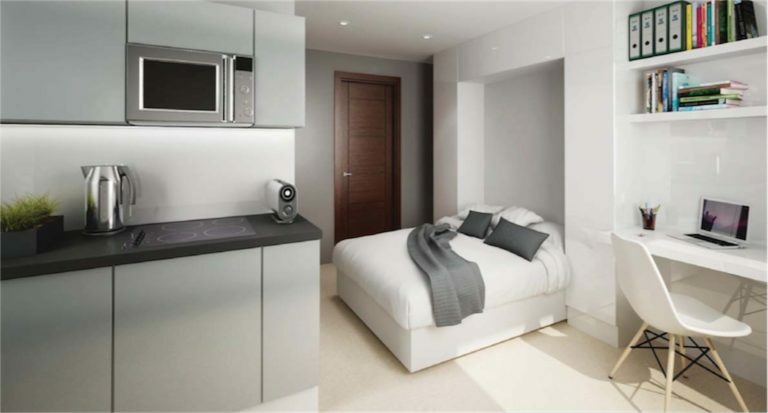 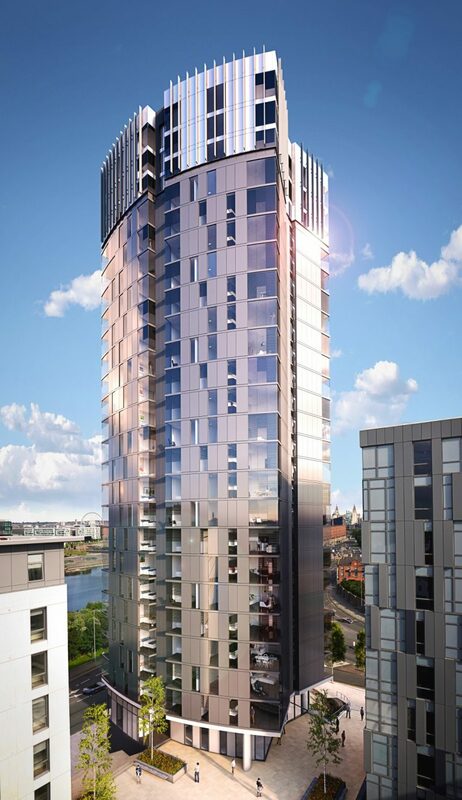 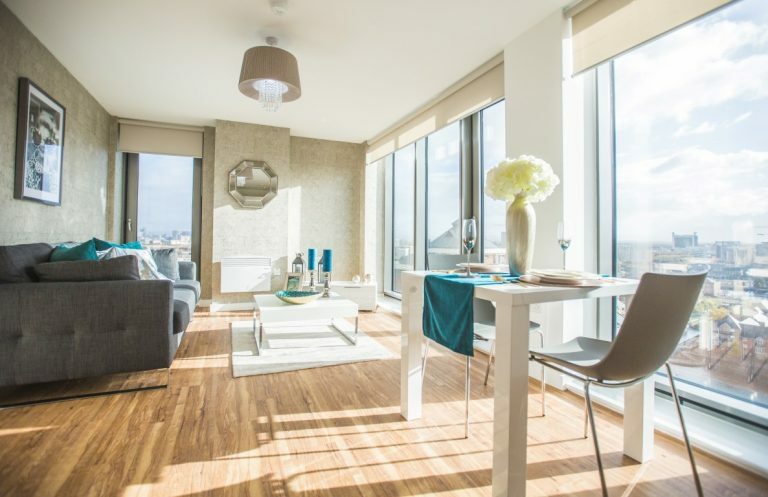 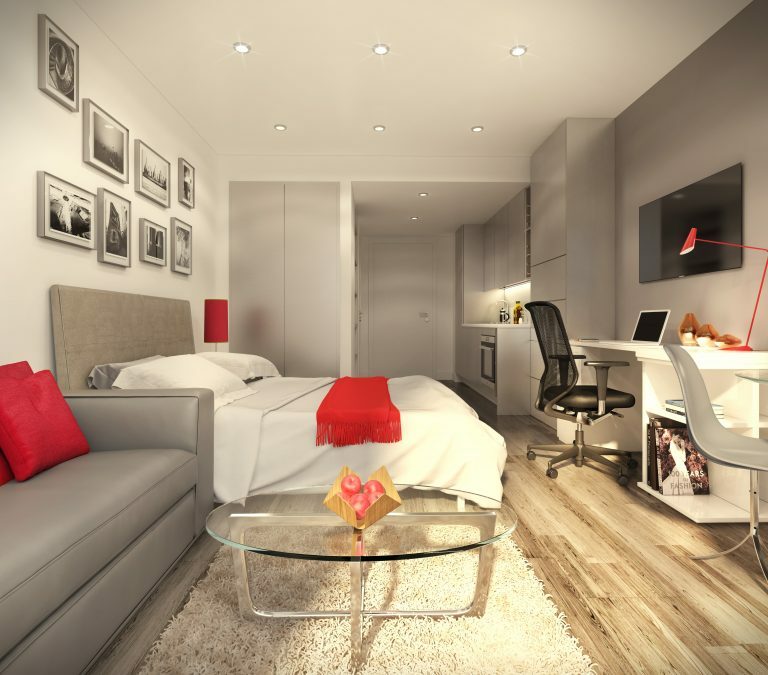 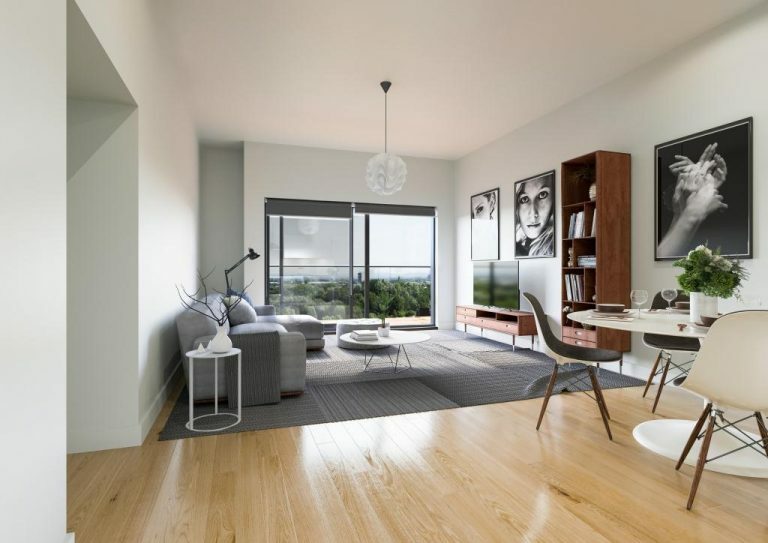 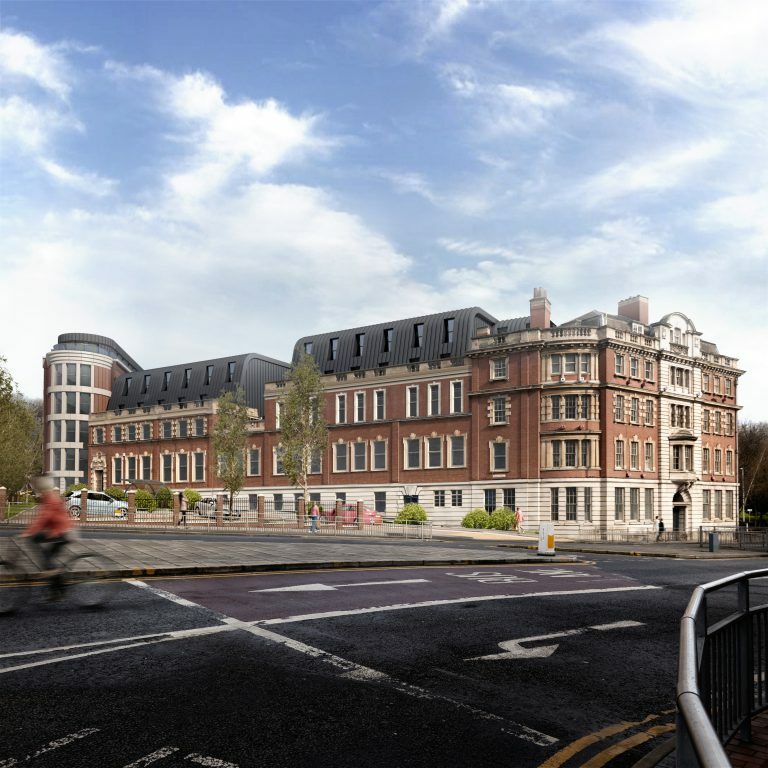 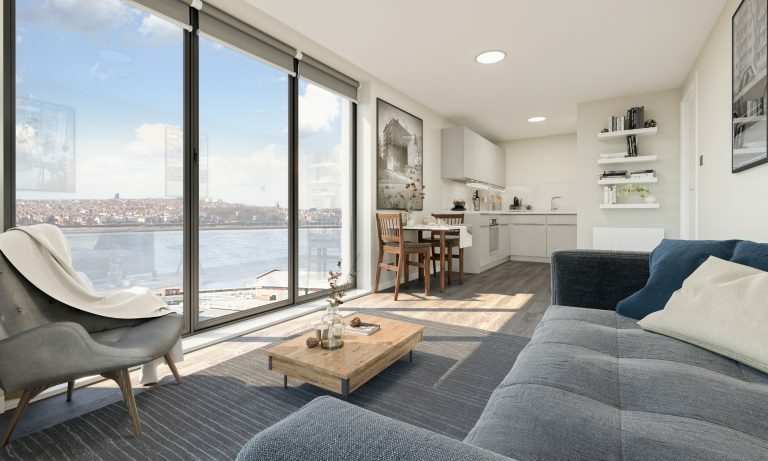 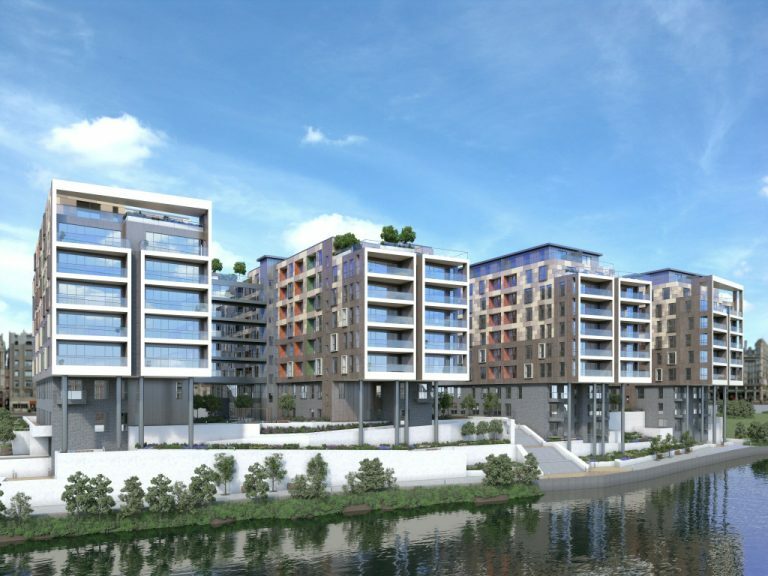 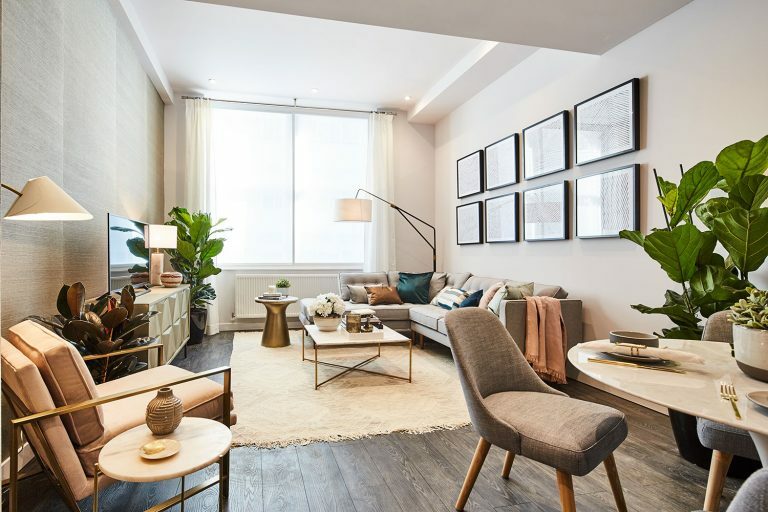 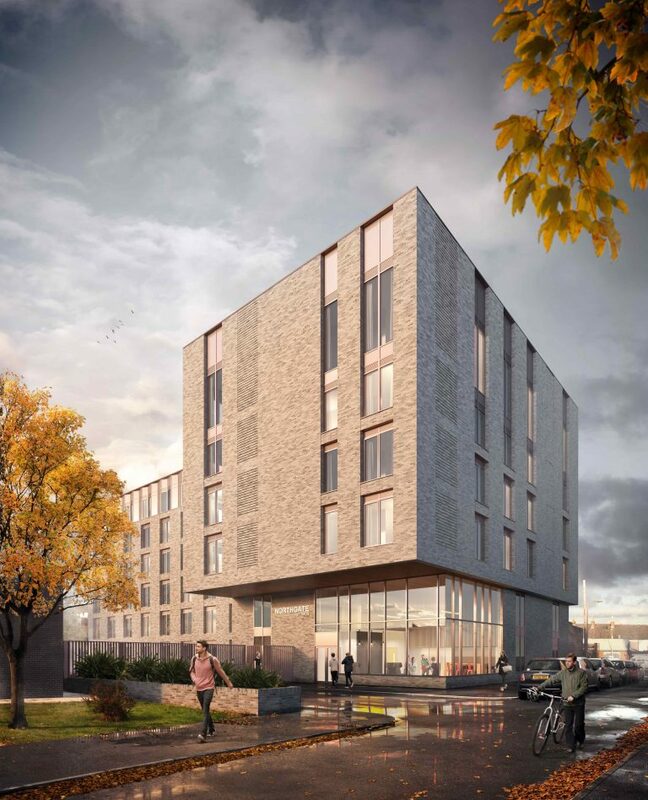 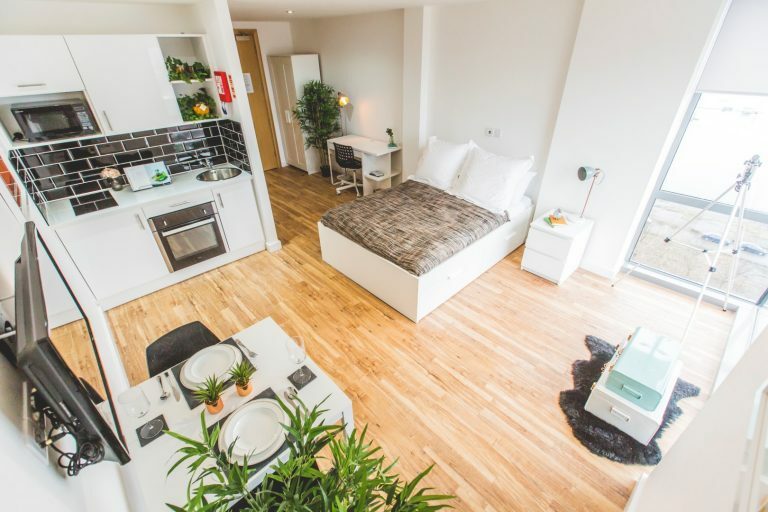 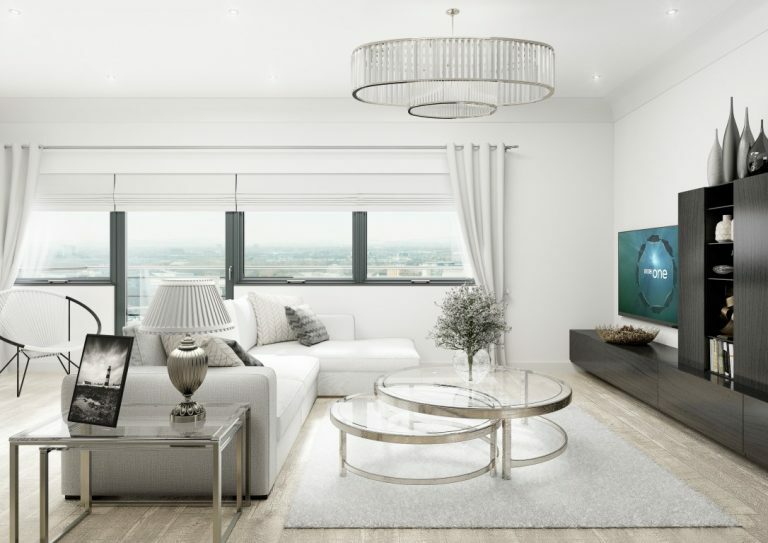 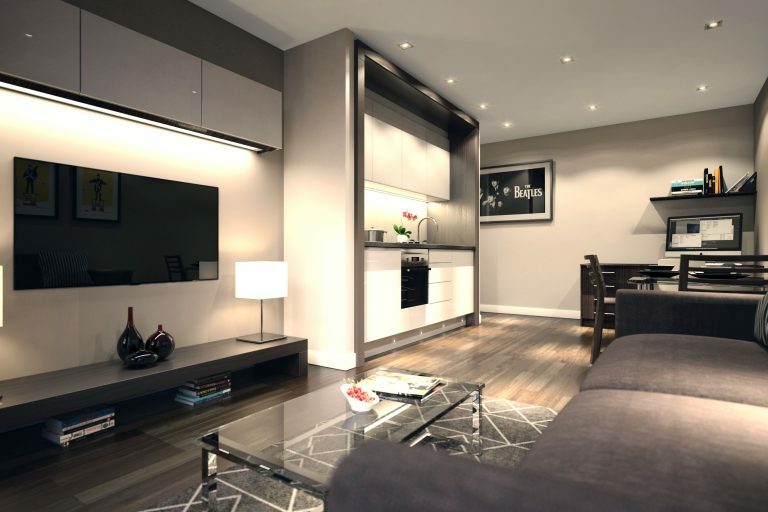 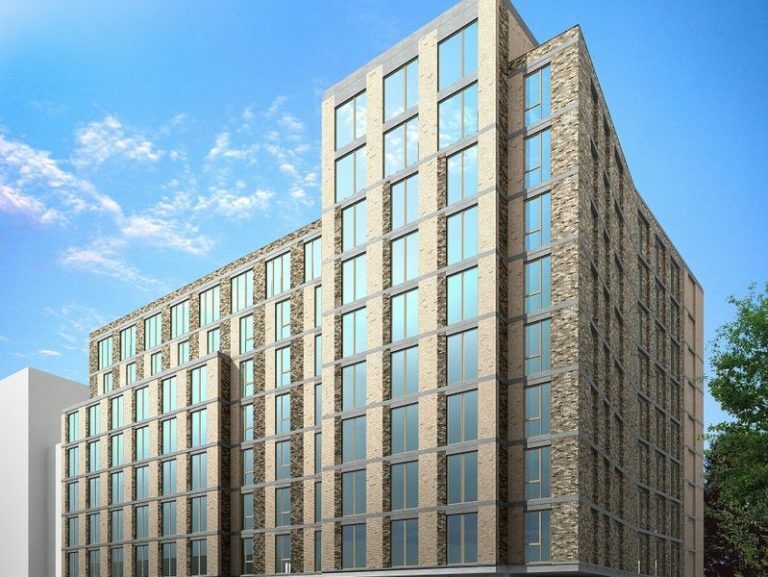 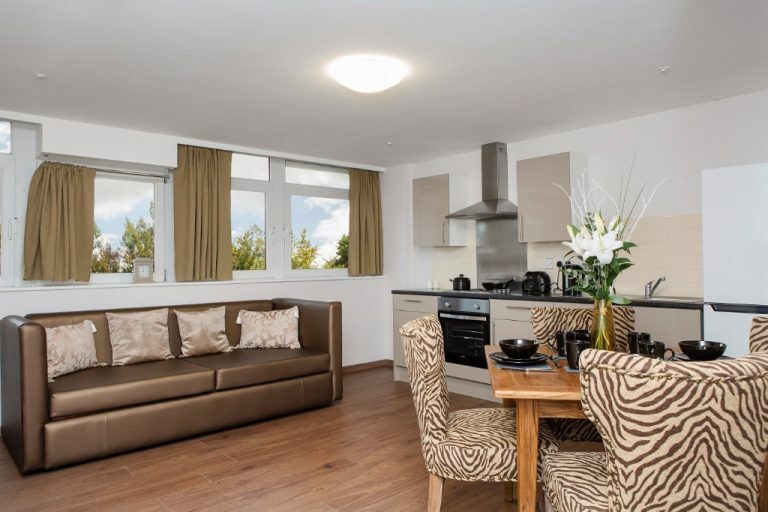 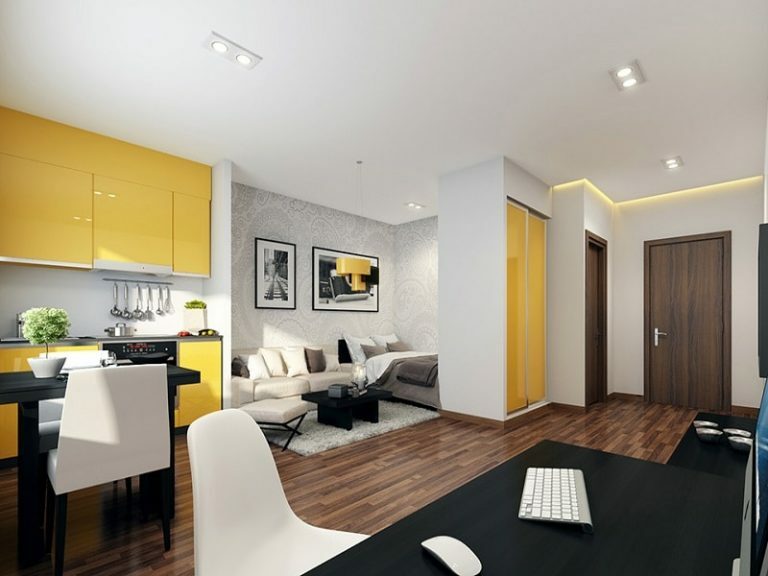 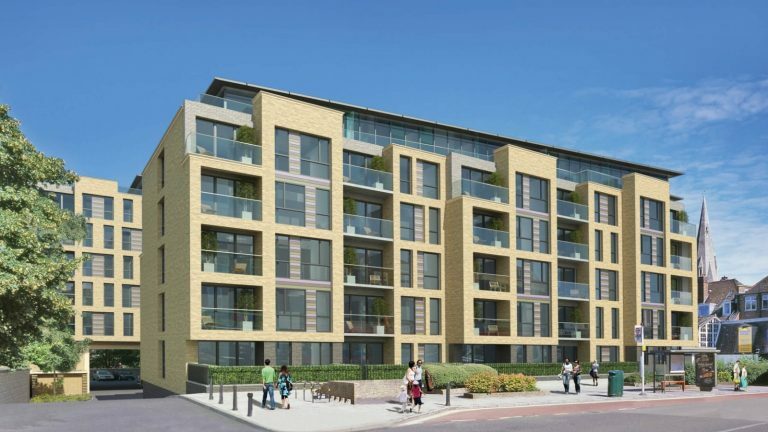 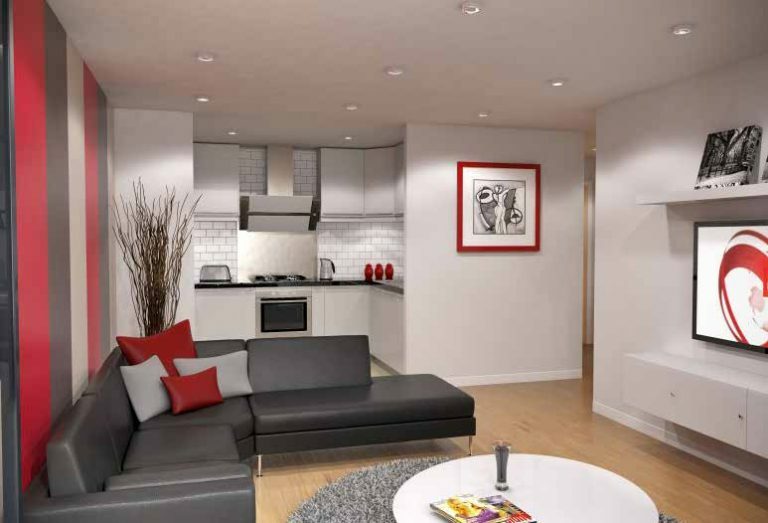 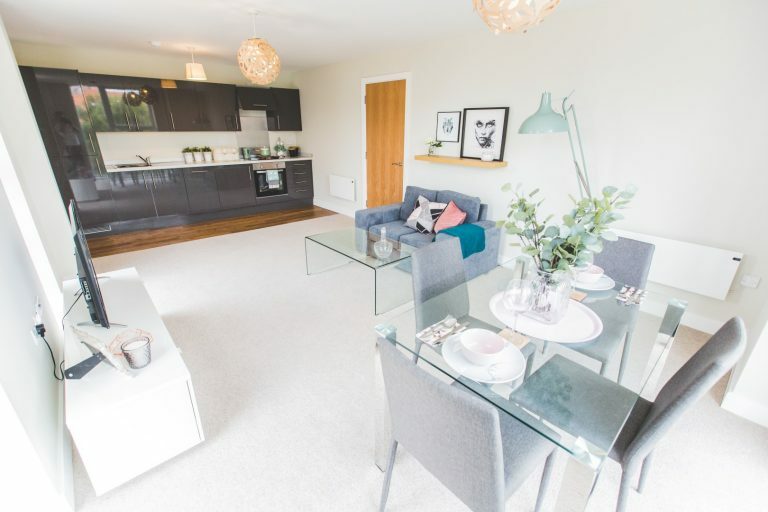 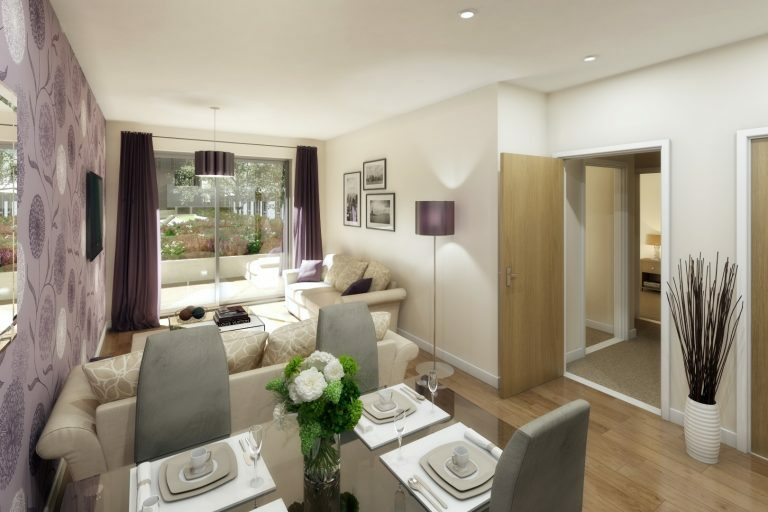 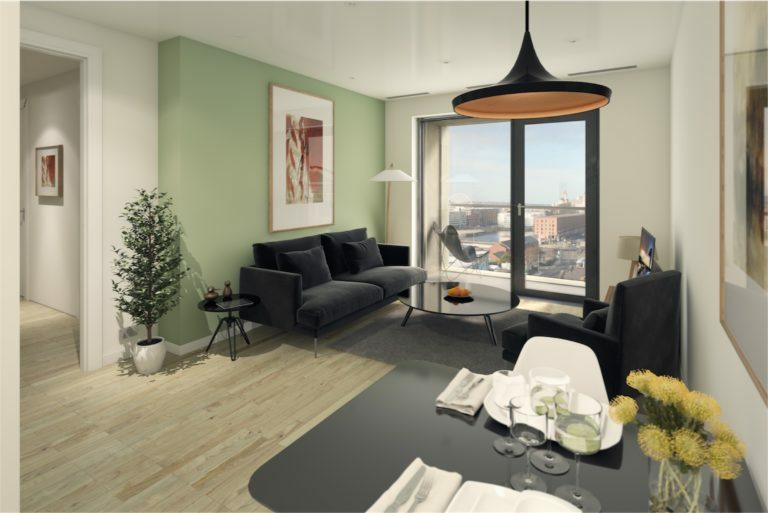 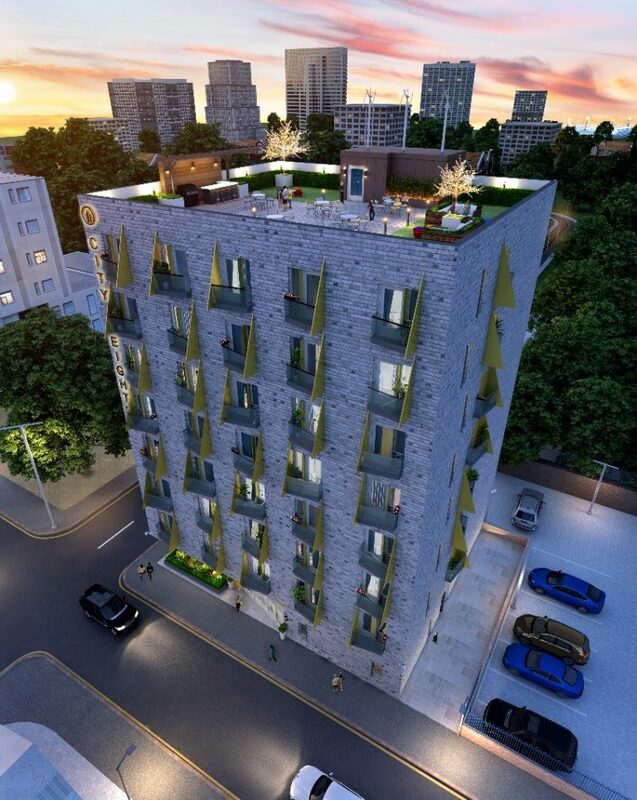 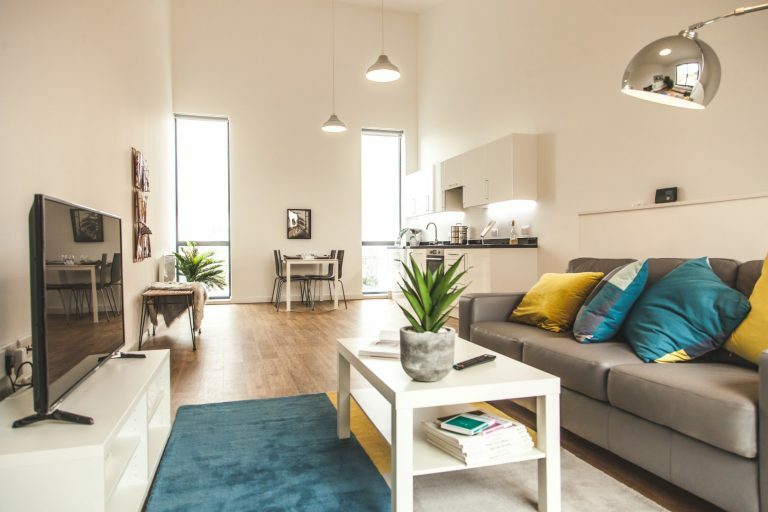 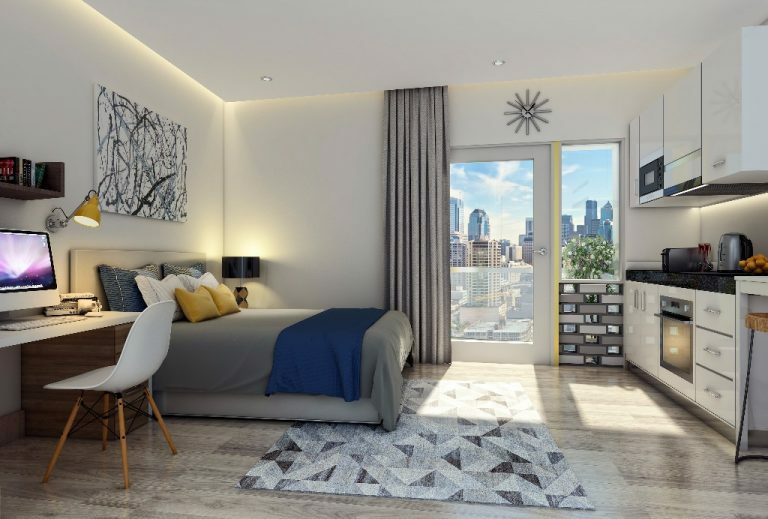 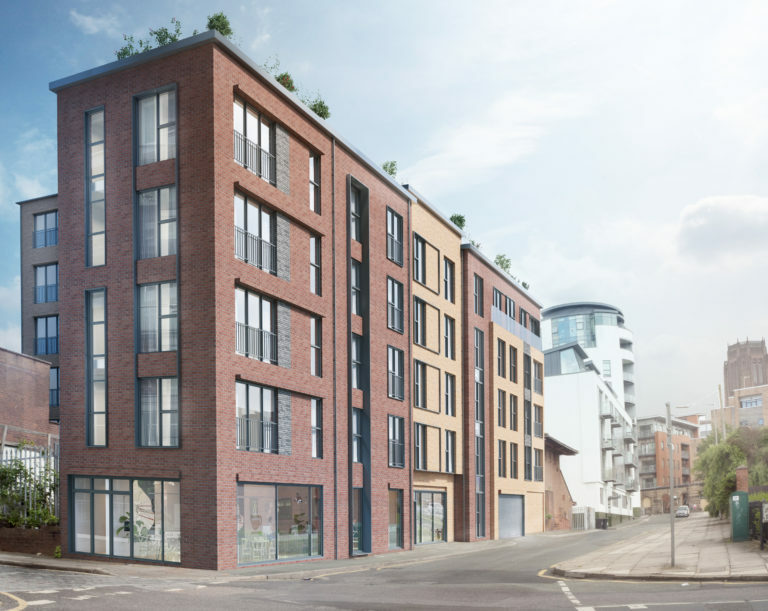 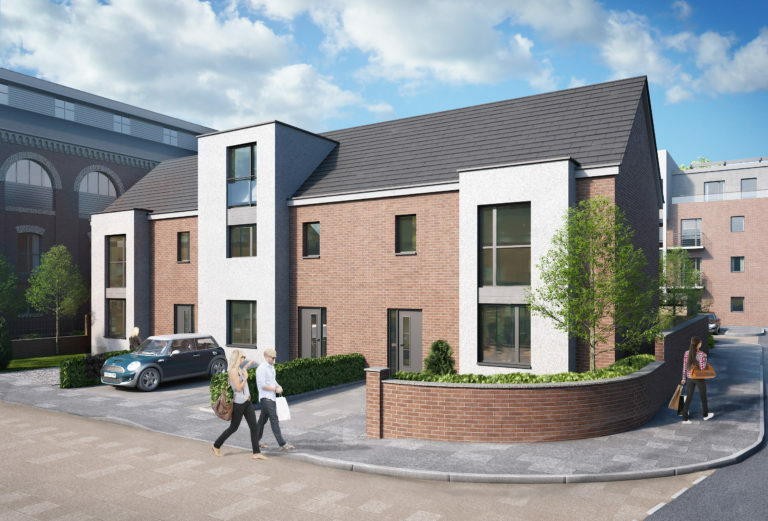 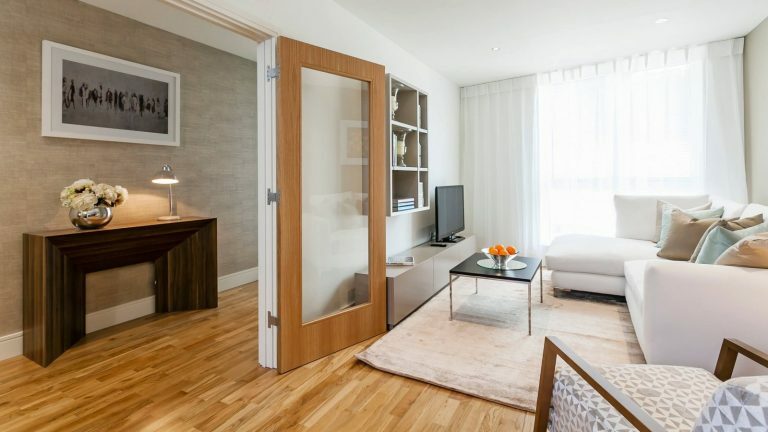 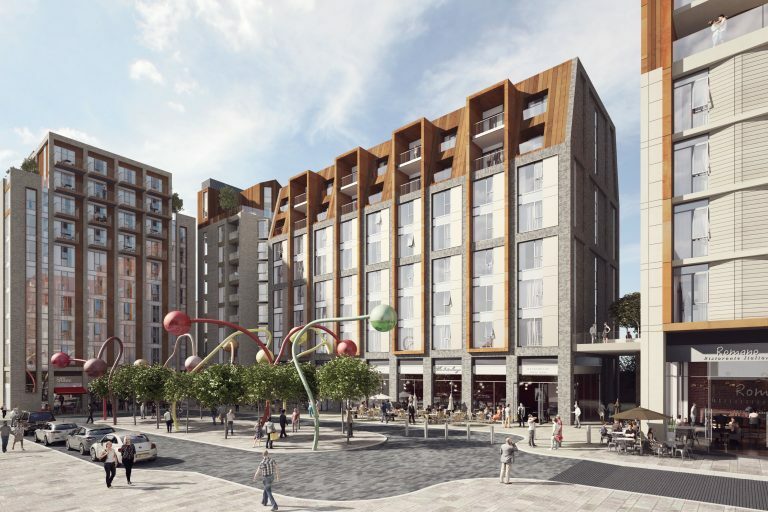 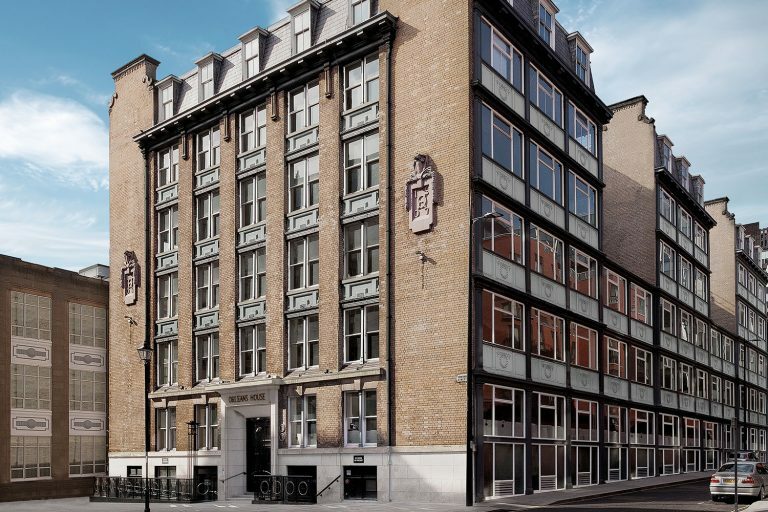 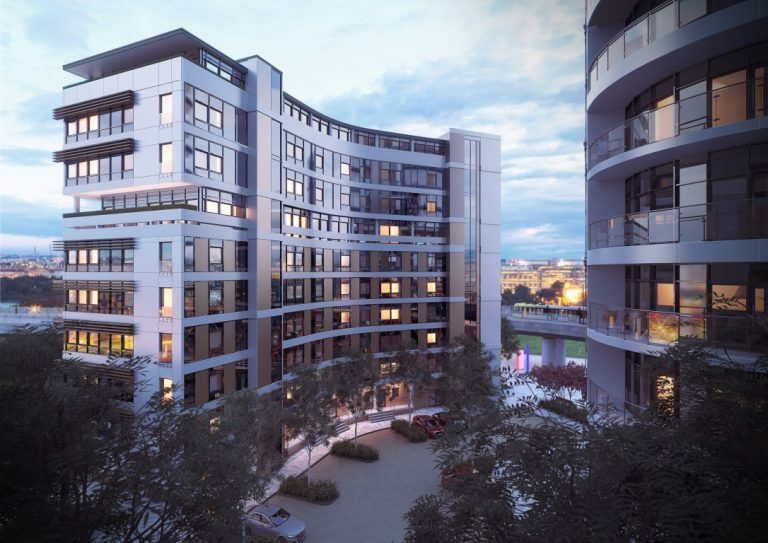 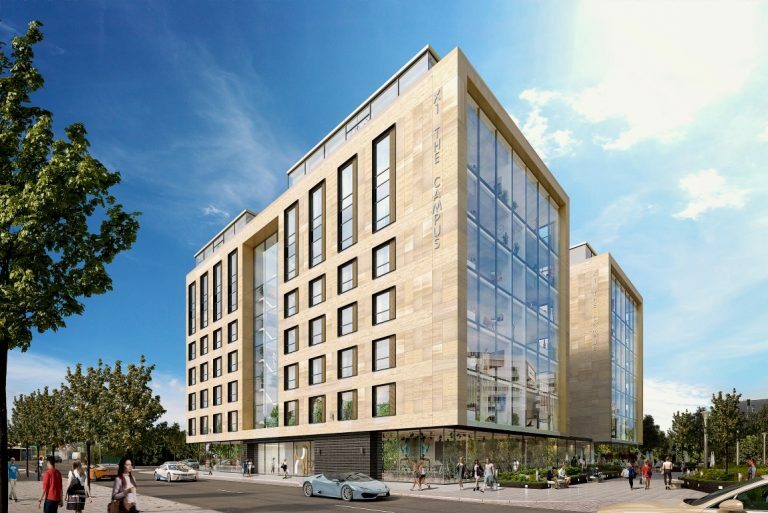 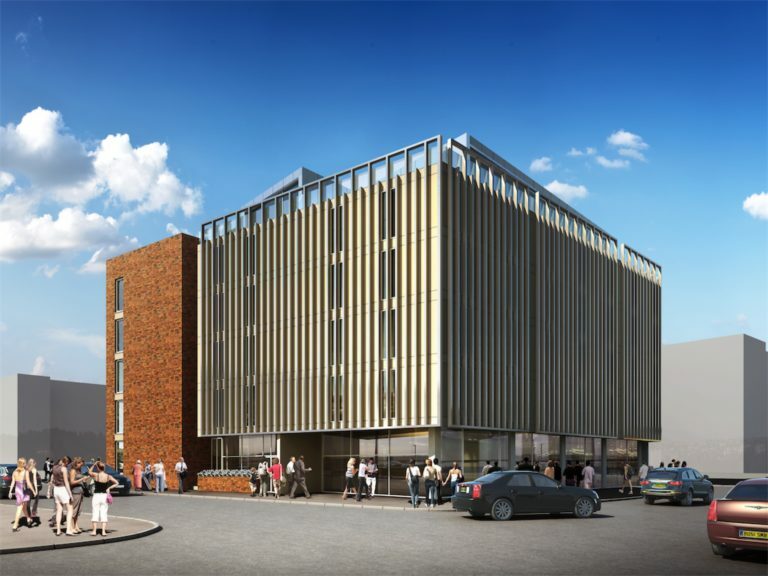 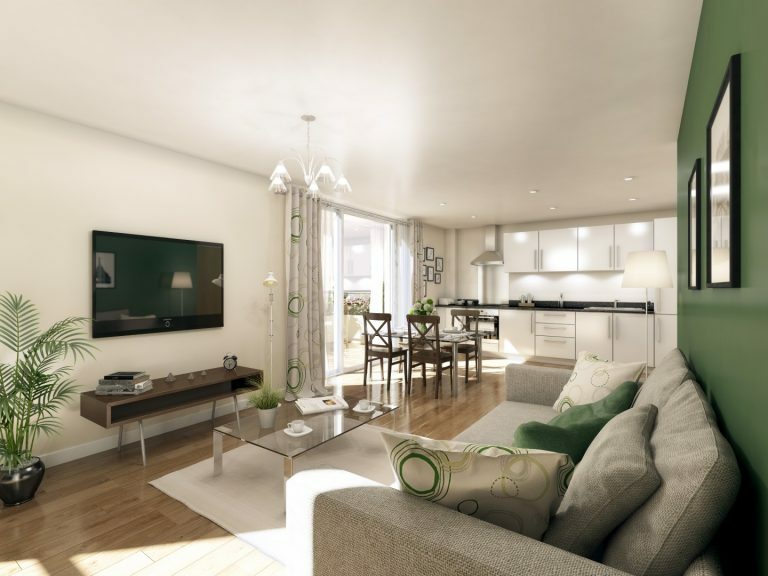 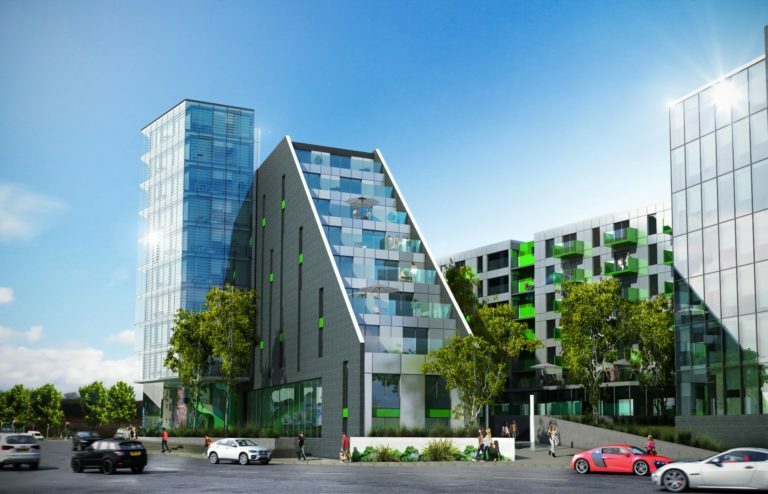 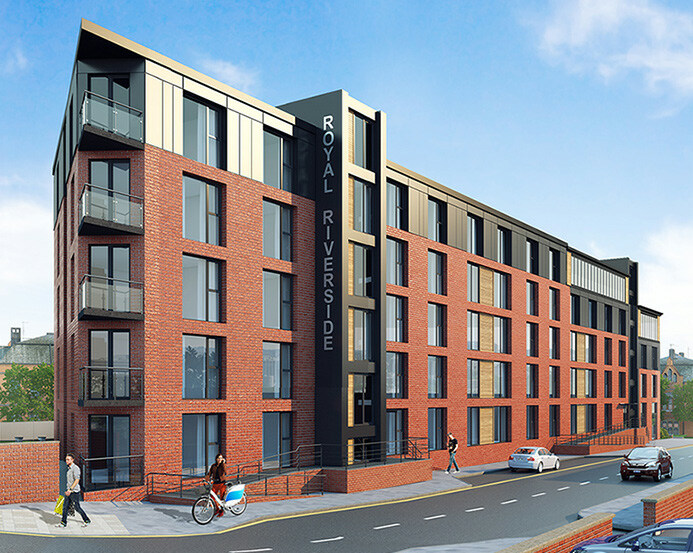 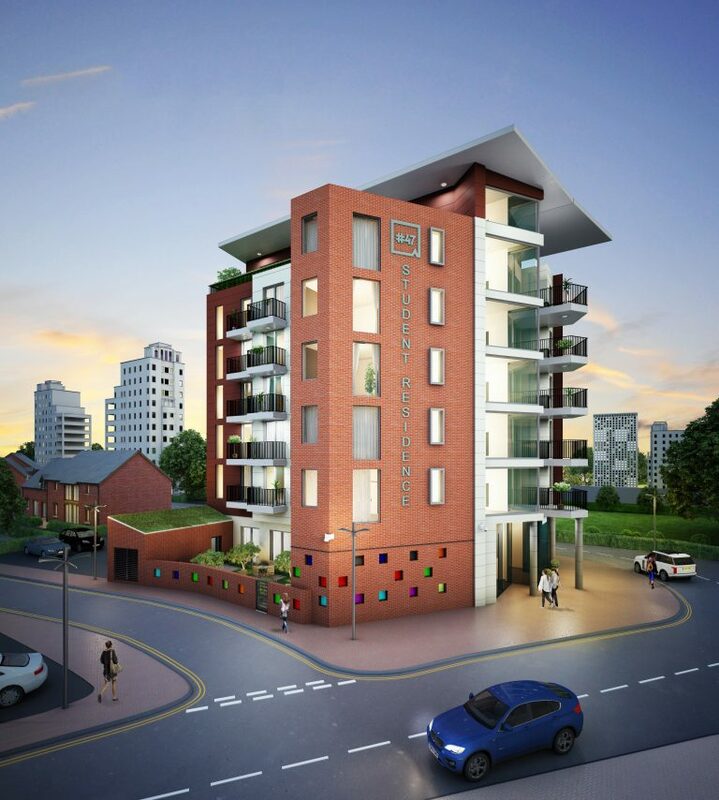 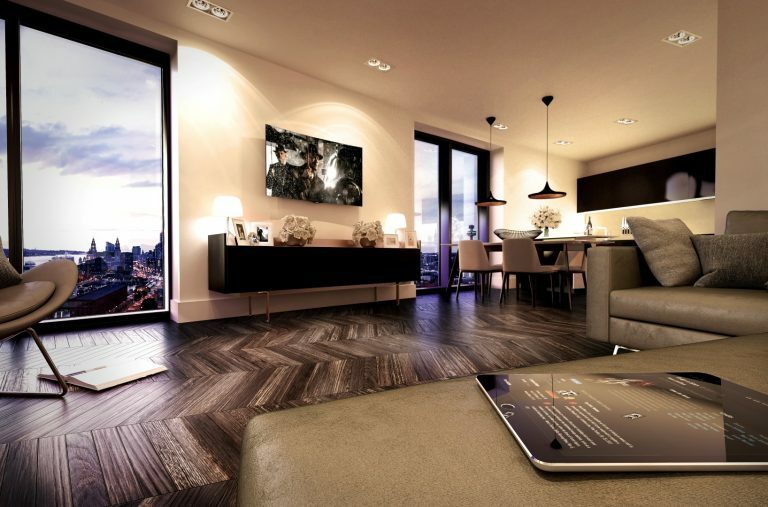 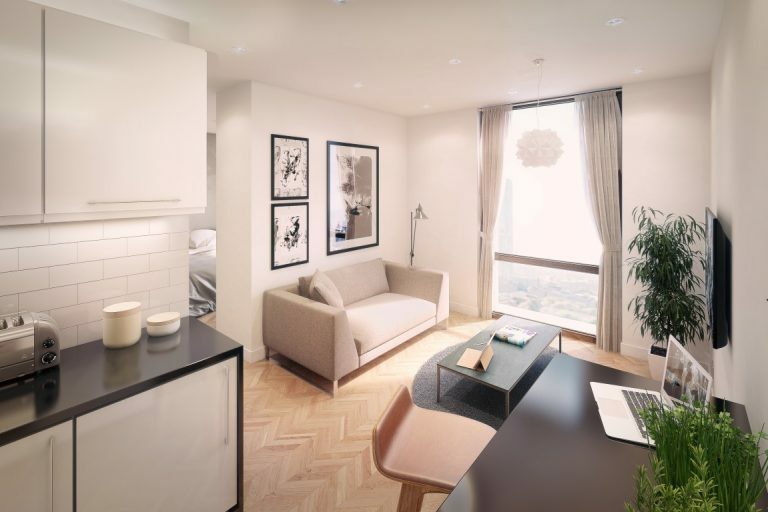 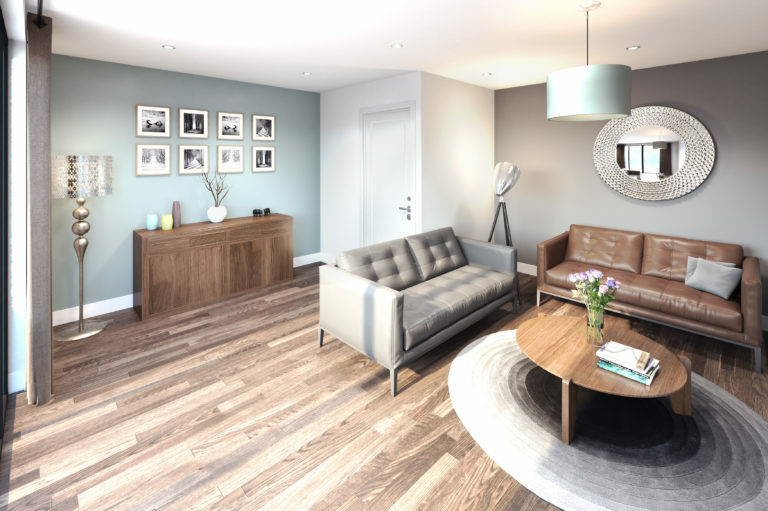 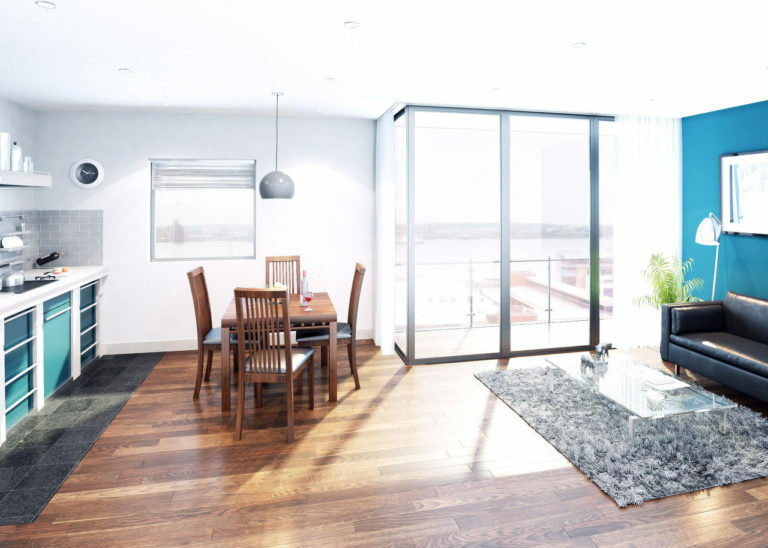 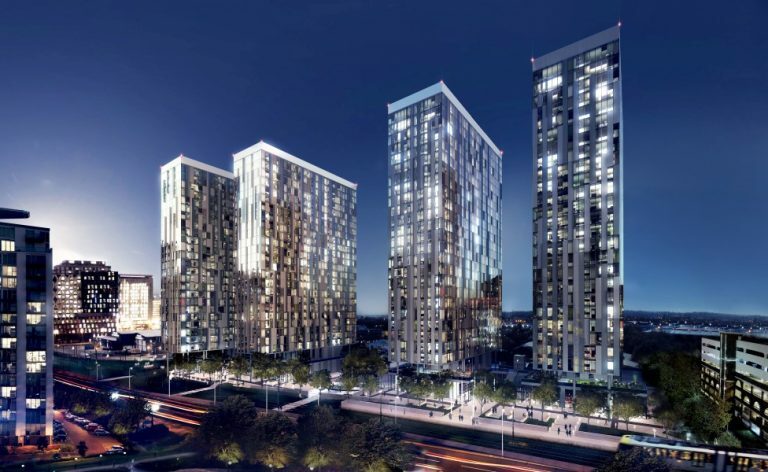 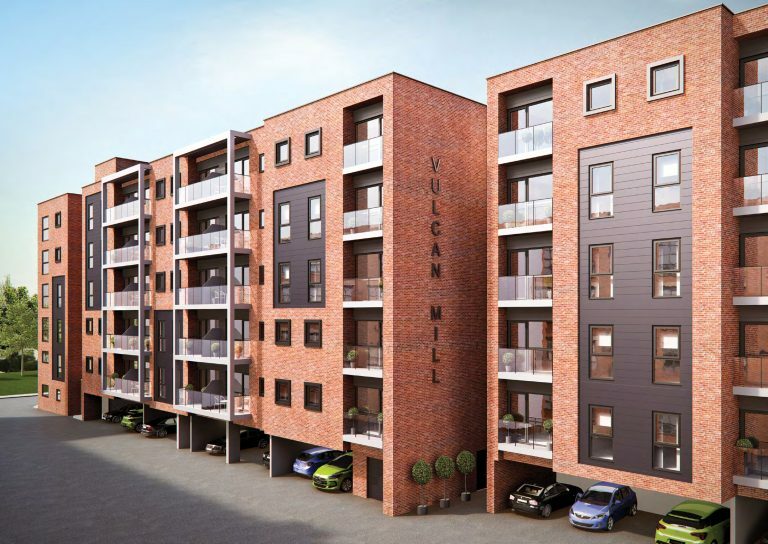 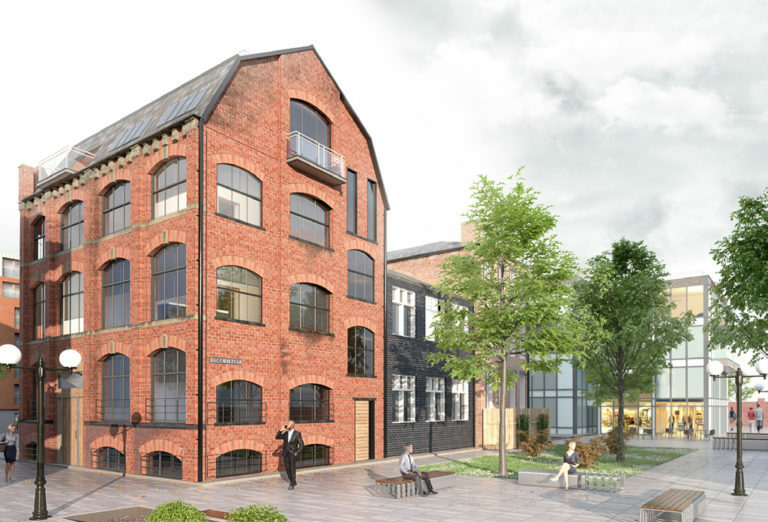 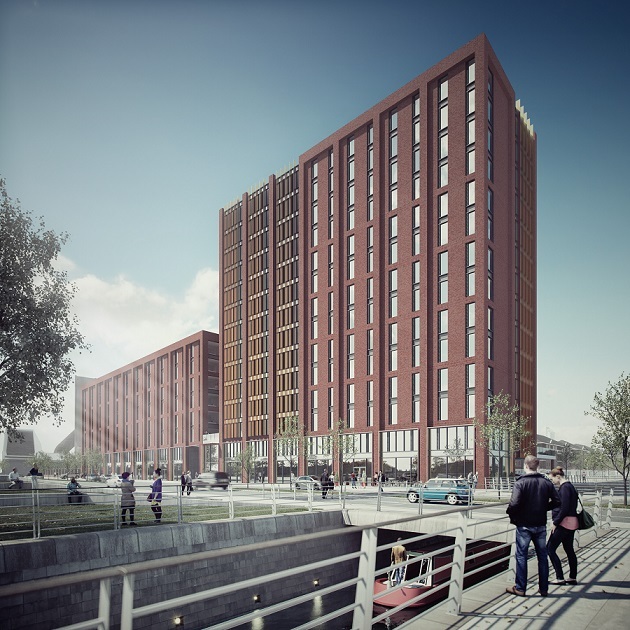 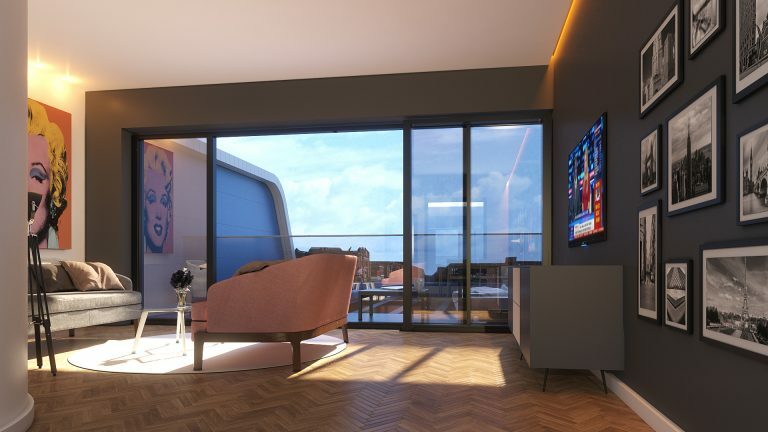 Phenomenal new development located minutes from Manchester city centre. 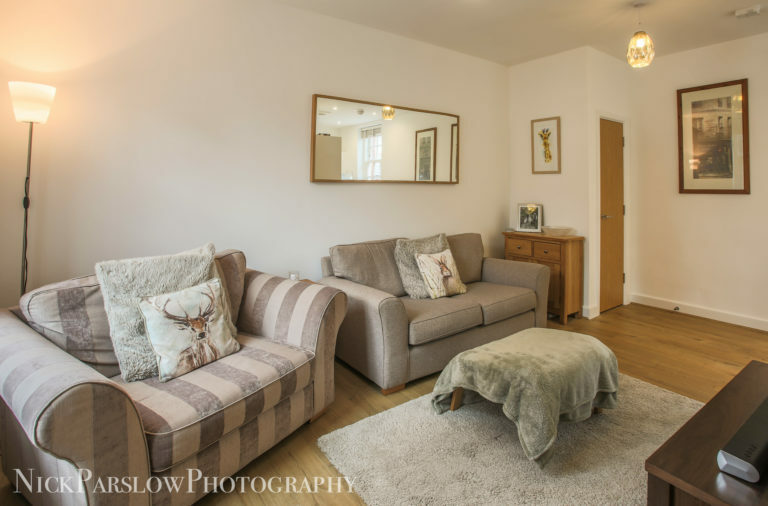 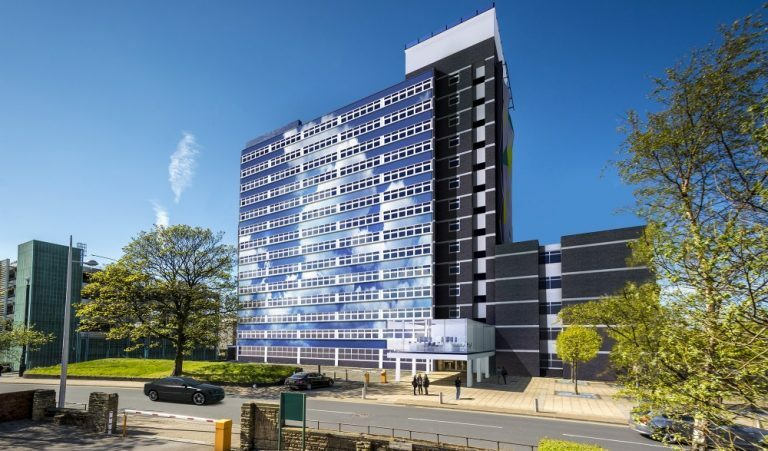 Modern accommodation, situated at a prime location in Sheffield.